Your hosts, Bob and Ann Showers, welcome you to Camp Carol. Camp Carol has been a family-owned and operated business for 60+ years. 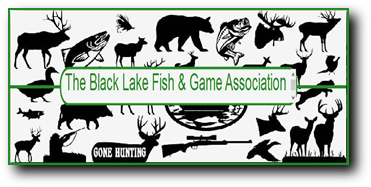 We are located on the northern end of Black Lake in Northern New York State. Camp Carol is situated on 7 acres with over 700 feet of shoreline. Great fishing from shore for the young and old alike. We provide cottages, RV and tent sites along with boat and motor rental and more. Contact Camp Carol today to make your reservation for an unforgettable fun filled vacation today!